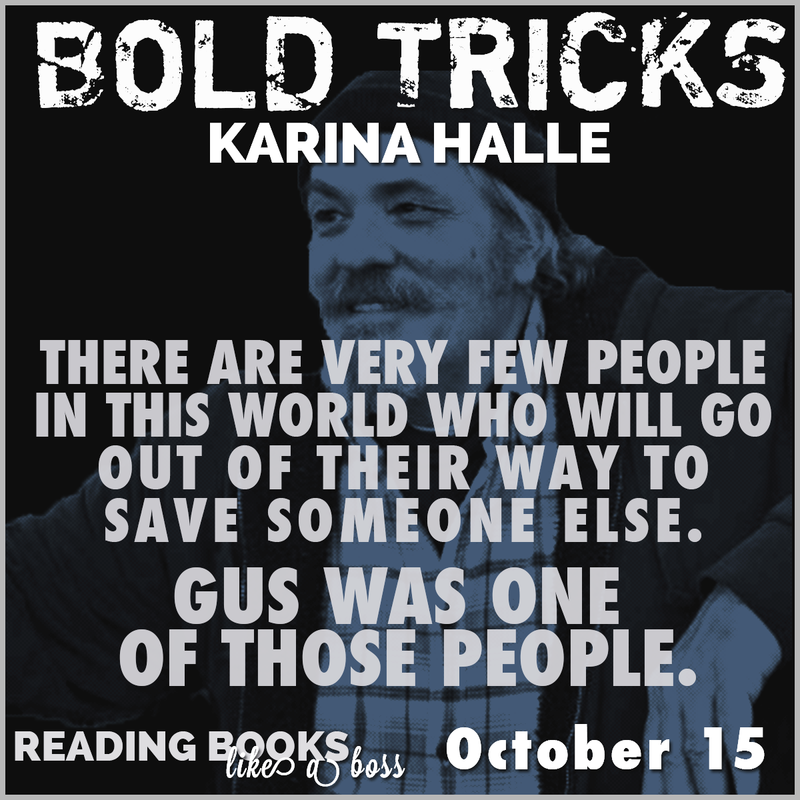 This week I got interviewed by Karina Halle, one of THE best authors out there right now, about her amazing Artists Trilogy. Check out the interview on her site at the following link, where I talk about what I'd do if I were a con artist, tattoos and the wonderful possibility of the characters in our books actually meeting. 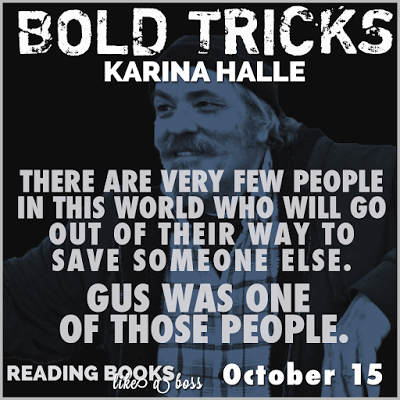 And now for that Bold Tricks teaser, which is coming out in October and which I cannot wait to read!! Also, Karina is hosting an amazing giveaway as part of the release of Shooting Scars. You can enter here.